The questions you have about life after death—Is there a heaven? Am I good enough? What if I’m not?—can leave you wondering, but they don’t mean you have to live in fear. 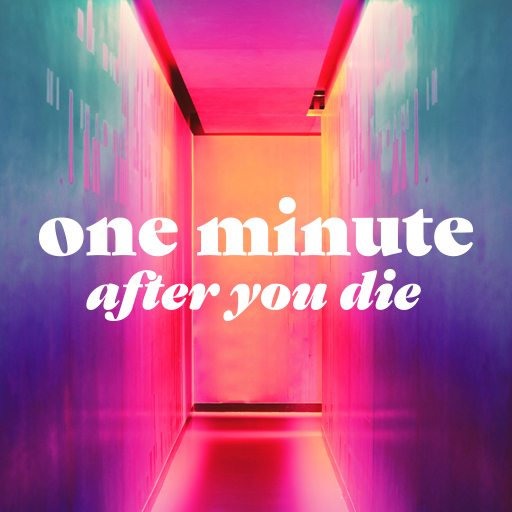 Bring your questions and find out what happens One Minute After You Die. Join us as we talk with Life.Church Campus Pastor Tim Doremus about how you can use this series in your church.